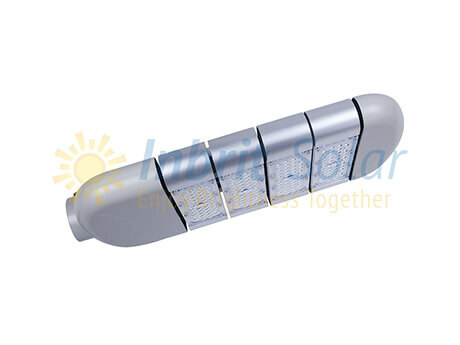 Inbrit LED street light (QC32-LH) comes with classic design features and has been TOP 3 best selling model of Inbrit these years. Inbrit QC30-NH series are composed of separate AC LED lamp, lighting pole and anchor bolt. Different designs of lighting poles are offered by Inbrit for QC32-LH series. 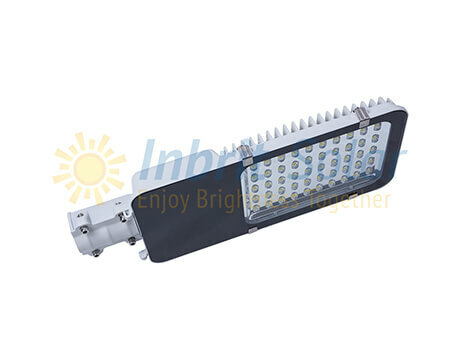 Inbrit LED flood light (QC32-LHF) comes with modern design features and it is equipped with the newest modular LED design. The whole series’ lamps fixtures are made of 6063 anodized extruded aluminum, 200% faster heat conduction than ADC12 die-cast aluminum. 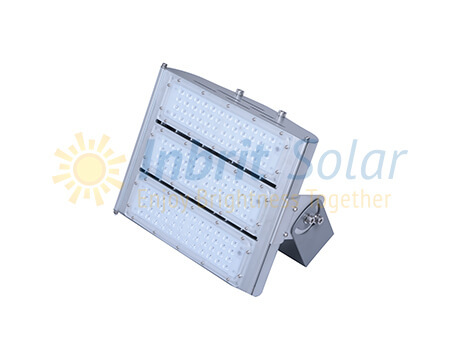 Inbrit QC30-LOHF series are composed of separate AC LED flood light, light pole and anchor bolt. 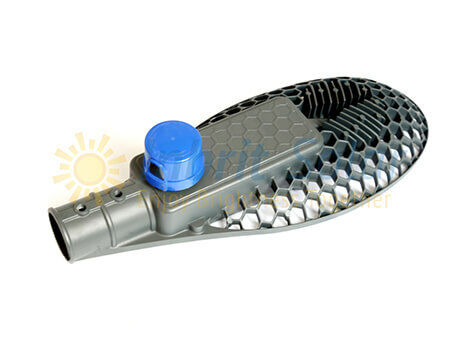 Inbrit LED street light (QC32-LJ) comes with innovative design features and it is equipped with the newest modular LED design. The whole series’ lamps fixtures are made of 6063 anodized extruded aluminum, 200% faster heat conduction than ADC12 die-cast aluminum. Inbrit QC32-LJ series are composed of separate AC LED lamp, lighting pole and anchor bolt. Different designs of lighting poles are offered by Inbrit for QC30-LOJ series. Inbrit LED street light (QC30-LX) comes with classic design features and has been TOP 3 best selling model of Inbrit these years. Inbrit QC30-LX series are composed of separate AC LED lamp, lighting pole and anchor bolt. Different designs of lighting poles are offered by Inbrit for QC30-LX series. 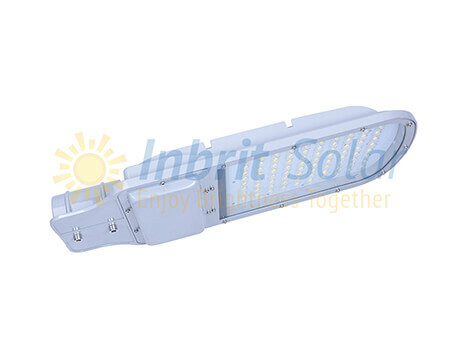 Inbrit LED street light (QC32-LB) comes with innovative design features and has been TOP5 best selling model of Inbrit solar these years. Inbrit QC30-LOF series are composed of separate AC LED lamp, lighting pole and anchor bolt. Different designs of lighting poles are offered by Inbrit for QC30-LOF series.